An engine failure and emergency landing of a Cessna 206 has demonstrated the importance of emergency pre-flight checks in preventing a post-impact fire. 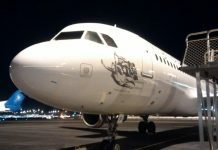 The pilot, who had just commenced a solo flight from Newman Airport in Western Australia, knew things weren’t going to plan when a routine scan of his instruments revealed the engine oil pressure gauge was indicating zero. 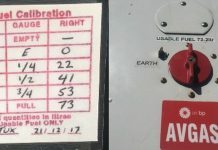 Upon turning back to the airport, sparks started flying out of the engine cowling and the power decreased, with severe vibration shaking the aircraft. Concerned about an in-flight fire, the pilot pulled the mixture control to stop fuel flowing to the engine, which caused the propeller to stop rotating. 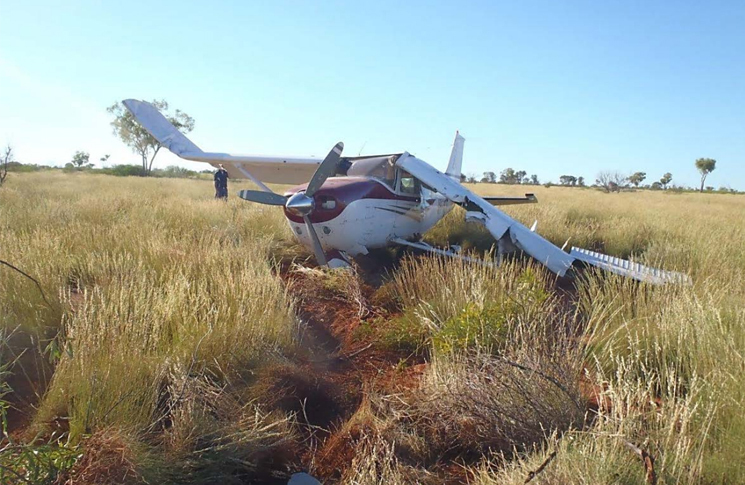 Unable to glide back to the runway, he quickly scanned for suitable landing areas before deciding to touch down in a paddock about 4 km from the airport. As he came in to land, objects he thought were small shrubs turned out to be medium-sized trees, so he proceeded to shut down all non-essential systems as he drew closer to the ground. On landing, the left wing hit a tree and spun the aircraft 180 degrees, with the bent wing obstructing the cockpit exit door. As fuel flooded into the cockpit the pilot shut down all remaining systems and climbed to the rear of the aircraft, escaping through the cargo door without injury. Although the aircraft sustained major damage – there was no post-impact fire, drastically improving the pilot’s chances of survival. 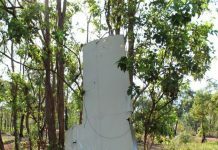 The Australian Transport Safety Bureau (ATSB) praised the pilot’s self-briefing prior to flight and highlighted that his emergency checks after landing had helped prevent a post-impact fire. The report added that self-briefs are an excellent way to free up valuable decision- making time in the midst of an emergency and called for pilots to always expect the unexpected.